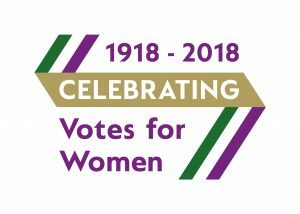 Watch the trailer for Vote 100: Born a Rebel. We want more rebellious women like Mrs Dean in the film archives to inspire future generations of women – and that’s where you come in! Send us your stories of rebellion, or of the rebellious women who inspire you, and your film could be entered into the archives. 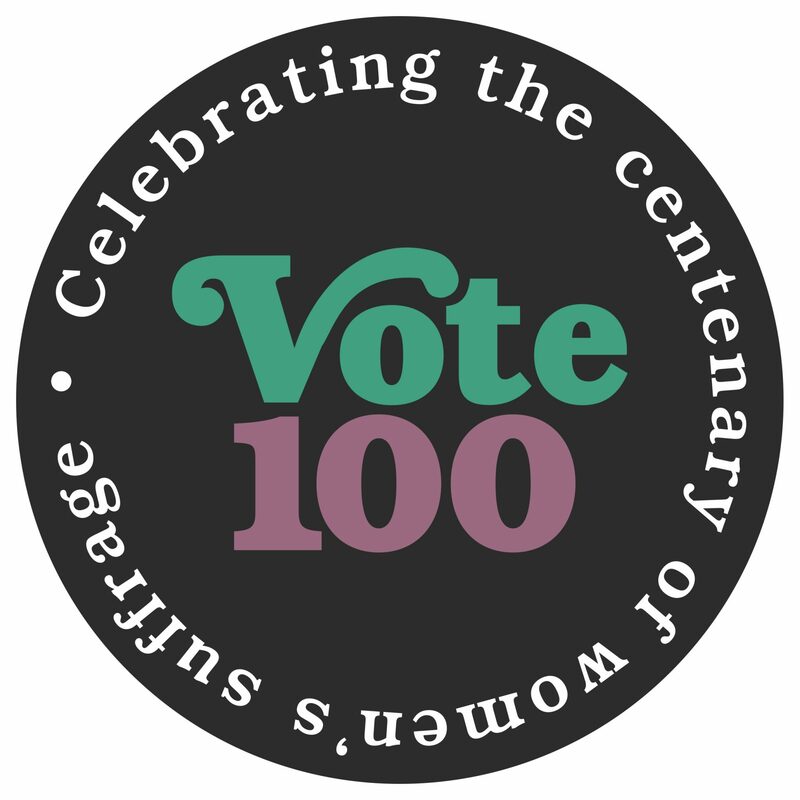 To learn more about submitting your story to the archives, please read our Vote 100 submission guide and take a look at Abi’s video to get an idea of what we’re looking for! If you want to see Mrs Dean in action for yourself, then come along to one of our five events at which the Vote 100: Born a Rebel film will be shown. As well as film screenings, these will include live music, panel discussions, spoken word, theatre performance, children’s workshops, tasty food and women being great to each other. 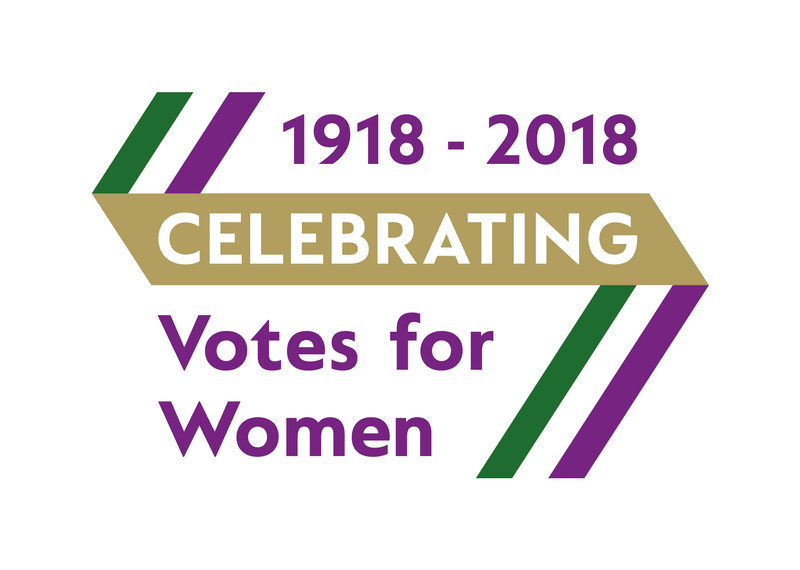 If you’d like to throw your own immersive suffrage-inspired event, take a look at our new learning resource, which is filled with hints and tips for making your events unmissable. 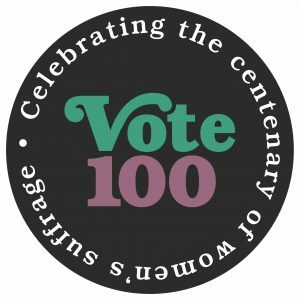 The Vote 100: Born a Rebel short film will also be premiering at this year’s Community Cinema Conference.